Unique apartments for sale in a beachfront 5-star resort offering a view of the sea, reception, spa & wellness and hotel services. Individually owned apartments which can be rented out and have an annual rental yield of up to 5.5 %. Exclusive exchange program: Buy a property in Croatia and spend your holidays in the Alps, the Caribbean or in the U.S. for free! The buyer does not pay the commission. This wonderful resort is located in a well-kept green park in the first line to the sea near several beaches and is run by one of the most famous hotel groups in Europe. You can own an apartment right by the sea and use all the facilities including spa & wellness, an outdoor swimming pool, sports facilities, restaurants, bars, shops and many more. Buy a property in Croatia and go skiing in Austria or spend your holiday in the Caribbean! The resort will be added to the list of exclusive resorts from all around the world (The Registry Collection) in spring 2016. If you buy an apartment in this complex, you can exchange weeks of staying there for stays in some of the resorts in the Alps, the Caribbean or the U.S. – all of this for free! This is not timeshare though! Your Croatian apartment will be privately owned by you and you can sell it whenever you want. You may or may not make use of this worldwide exchange program. Please contact us for more information. The seaside resort is set in nearly 30 hectares of parkland near Zadar in North Dalmatia. It includes 187 apartments of 50, 75, 100 or 135 sq m. Each apartment has a balcony and most of them offer a view of the sea. The modern apartments are finished and are sold fully furnished. There are 684 parking spaces available in the underground garage. The facilities include shops, restaurants, bars, beach bars, sports facilities (tennis, football, beach volleyball, etc. ), spa & wellness, indoor and outdoor swimming pools, fitness, children's playground, boat rental and two hotels (4* and 5*). Classic rental: You can set the dates of your stay. The apartment will be rented out to tourists while you are away. The rental income depends on the occupancy. Investment Leisure: You can stay in your apartment for 3 weeks a year. The apartment will be rented out for the rest of the year with a guaranteed annual yield of 4.5 %. If you wish to stay longer, the yield will be reduced accordingly. Investment Professional: No private use, guaranteed annual yield of 5.5 % for 5 years. The buyer can set up a company in Croatia and claim back the VAT. 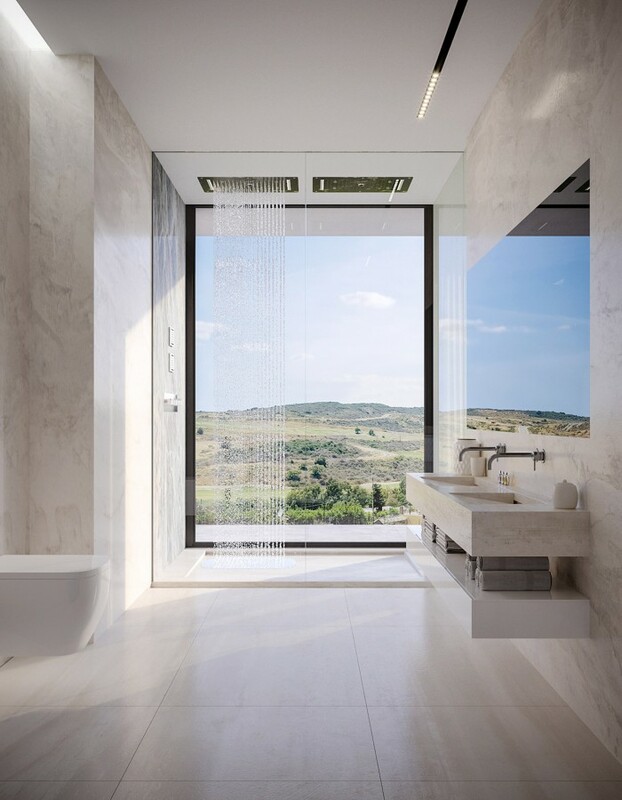 Unique project on the Croatian property market. First line to the sea and the beaches – you can choose from sandy, pebble or rocky ones. Highest living standard on the Adriatic coast with hotel services provided by a prestigious hotel group. Rental is possible with an annual yield of up to 5.5 %! Exchange for a holiday in the Alps or the Caribbean – for free! Sports activities right on site. Easy access from the Czech Republic. Management and rental services without the owner having to worry about anything. The price includes the fully equipped apartment, a cellar, a garage space and VAT. The buyer does not pay the commission. Are you interested in buying a property in this beautiful resort? Feel free to contact us with any questions or to arrange a visit to your property.